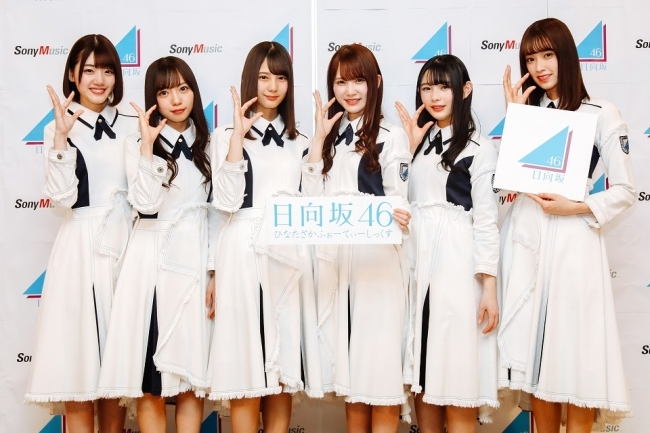 Idol group Hiragana Keyakizaka46 has announced that the group will be changing its name to Hinatazaka46 and will be releasing their first single under the new name on March 27th, 2019. 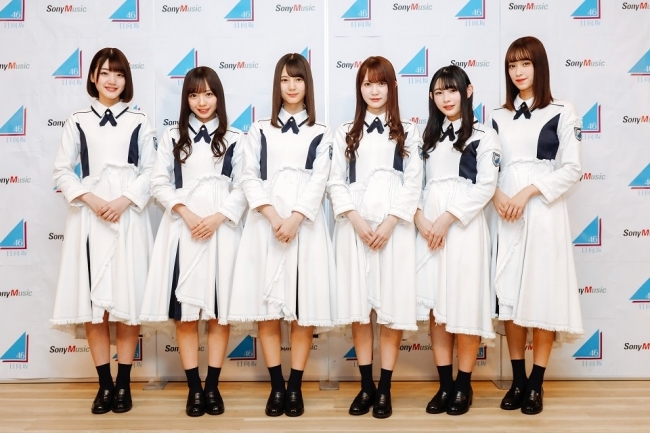 In addition, the group will be holding a single release countdown live over the course of two days at Yokohama Area for the first time, on March 5th and March 6th. A new official homepage was created for them and from February 12th, 2019, they will be opening their first official fanclub! Advance ticket sales for the release countdown lives will begin available at the same time the fanclub officially opens as well. 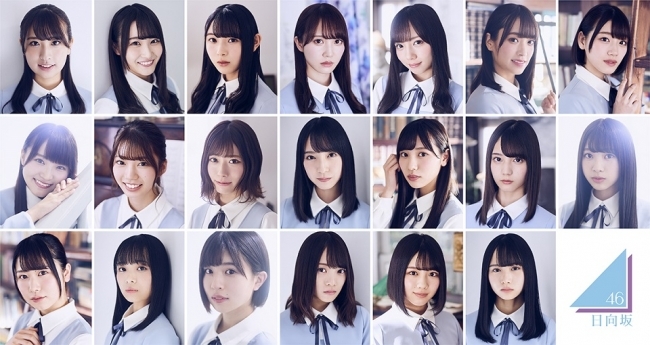 Keyakizaka46 has two distinct groups: Kanji Keyakizaka46 (欅坂46) and Hiragana Keyakizaka46 (けやき坂46). The new name change will make it easier for fans to search for their desired group.